Wouldn't it be lovely to wake up on Mother's Day to breakfast in bed followed by a lovely soak in the bath with some relaxing products and chocolates? 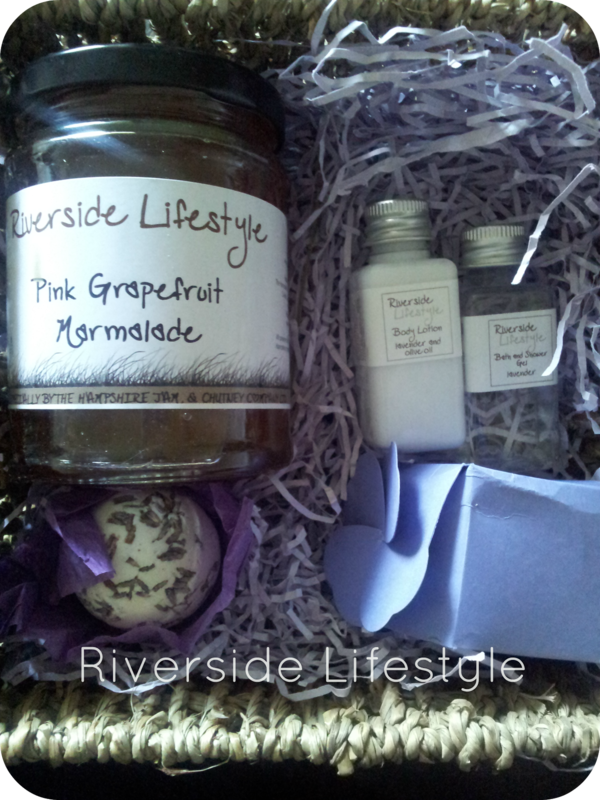 You can have just that this Sunday with some luxury goodies from Riverside Lifestyle. The idea behind the store is that everyone can achieve relaxation when provided with the right products and Riverside Lifestyle provide a variety of items to reduce tension and restore your equilibrium. The Pink Grapefruit Marmalade is packed with fruit! Presented in a lovely glass jar it would go well spread thickly across warm toast this weekend for mum. It is handmade by the Hampshire Jam and Chutney Company and is even suitable for vegetarians. Chocolate is loved by most and these truffles were so good they didn't last long once the package had been opened! The chocolate flavour is mild and pleasant (we received lavender and champagne), they have a nice crunch on the outside yet are creamy in the centre. Very moreish indeed! Lavender is the perfect scent to help encourage relaxation so this bath creamer containing both real Lavender and Geranium essential oils helped to create a tranquil atmosphere for bath time bliss. They are rolled in real Lavender petals which float in the tub as you lay back and unwind. If you prefer a shower the Lavender bath and shower gel may be the perfect solution with matching body lotion. Each help your skin to feel soft and help you to combat stress. I was really pleased with the quality of the products and the presentation so they would make a lovely gift idea. All handmade you can tell a lot of care has gone into each individual piece. 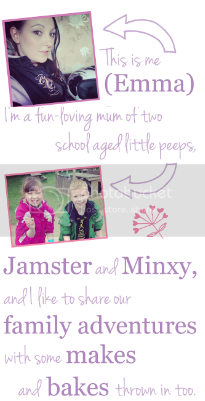 They have a lovely range of items including throws, personalised gifts, food and pampering products. What do you hope to receive this Mother's Day?